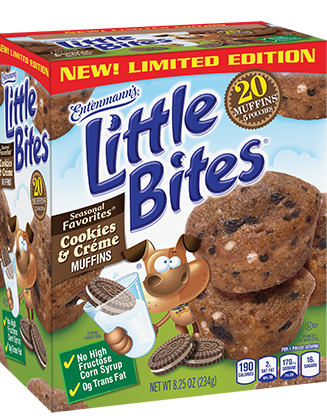 Entenmann’s® Little Bites® Cookies & Crème Muffins are the newest addition to the Little Bites® Seasonal Favorites line. With Valentine’s Day just around the corner, Entenmann’s® Little Bites® Cookies & Crème Muffins are the perfect addition to a Valentine’s Day card exchange for your little one and their friends! 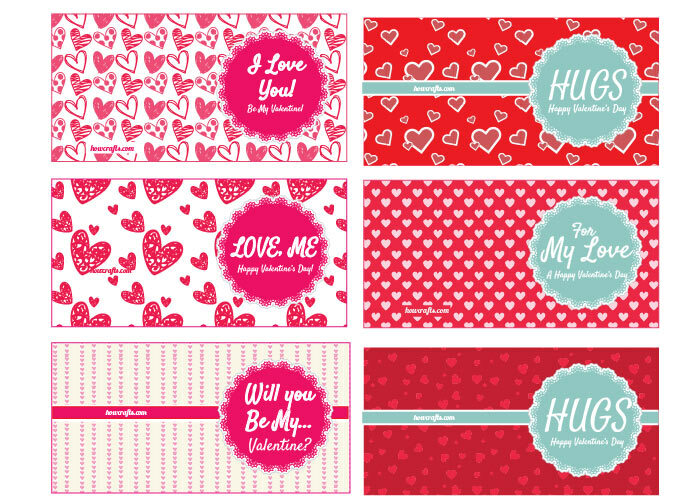 These are simple and easy and perfect for classroom Valentine's Day card exchanges. Entenmann's make the perfect sweet Valentine's Day treat! Your child will love sharing them with friends! Let your little one create and make the Entenmann's Valentine cards themselves for added fun. Simply create cards then punch a hole with a hole punch and attach with ribbon. Make sure to punch the hole at the top so as not to break the sealed packaging. 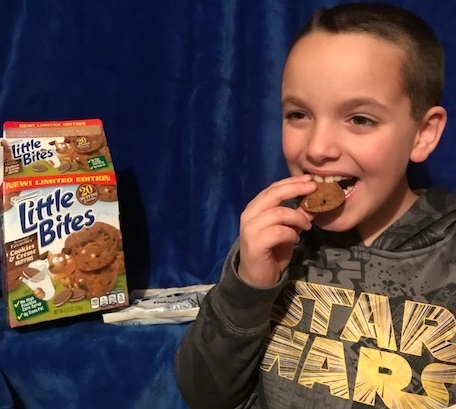 Below are so wonderful easy printable mini cards your child can personalize and attach to their Little Bites Cookies and Creme treats. Just print the image below on full page size to get started or create your own cards from scratch! My kids are fans of many different Entenmann's products from their doughnuts to all their different Little Bites varieties. Entenmann's has made it even more rewarding to buy their products! Try the NEW Little Bites® rewards program! 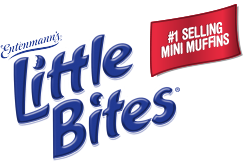 Buy 10 5-count boxes of Little Bites® Snacks and get 1 FREE! Easy to get started! Send in your receipts by text message, email or website. To get started, send a text message with the keyword “Little Bites” to 811-811, email to redeem@Rewards.LittleBites.com or visit http://rewards.littlebites.com. It's so easy to get started! 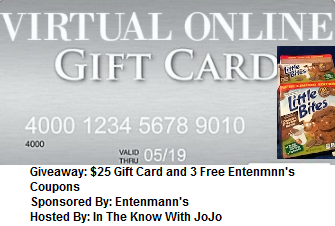 Entenmann's is offering one lucky reader a $25 Visa digital gift card and (3) coupons for $5.00 off the purchase of any Entenmann’s® Little Bites. In The Know With JoJo is responsible for hosting of giveaway and drawing of winner's Entenmann's is responsible for prize fulfillment only. Photo Credit For Valentine's Day Printables goes to Holy Crafts thank you! A couple of my kids love the blueberry muffins and the others like the chocolate chip muffins. I love the brownie little bites the best. My favorite is the Little Bites® Strawberry Yogurt Muffins. I like the party cake flavor of the Little Bites. I love the chocolate covered doughnuts. I like their powdered donuts. I really like the Crumb cake and Little Bites Crumb.